Stadio Paolo Mazza, in full Stadio Comunale Paolo Mazza, opened on 20 September 1928 with a match between SPAL and Modena. The capacity of the stadium was initially 4,000, but this got expanded after World War 2 to about 25,000. In the next decades, the stadium underwent various redevelopments, which lead to capacity dropping back to 7,500 seats. In 2016, following SPAL’s promotion to the Serie B, Stadio Paolo Mazza underwent a refurbishment which also added 1,000 seats to the capacity. 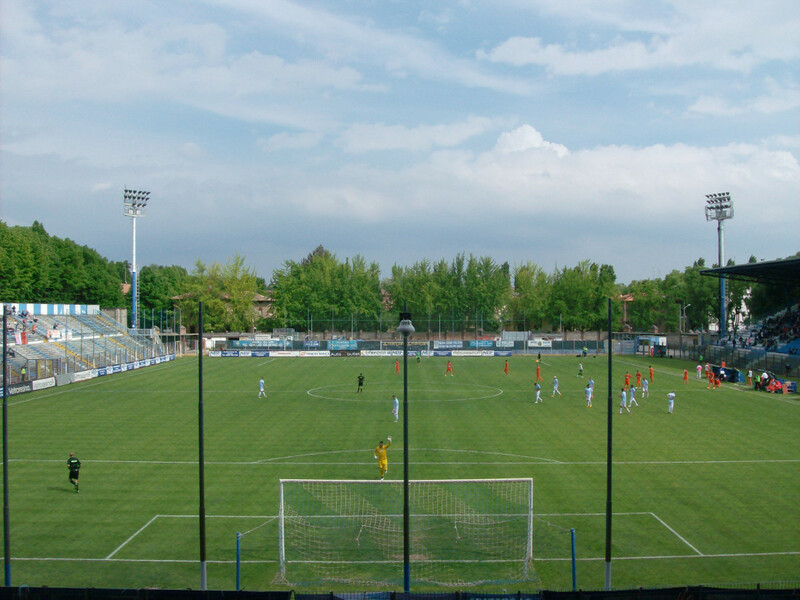 Stadio Paolo Mazza is located right in the centre of the city of Ferrara. It is located in between Ferrara’s railway station and its historic centre at just 5 minutes walking from the station and 10 minutes from the historic centre. Frequent direct trains connect Ferrara with Bologna, Venice, and Padova. The journey from the former takes about half an hour, that from Venice an hour-and-a-half, and that from Padova an hour. 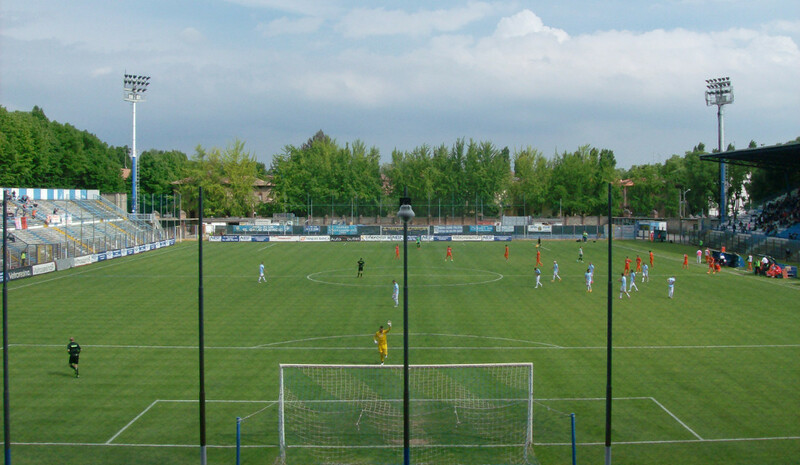 Tickets for SPAL matches can be bought online, or at any of the official sales points, which include the Tabaccheria Segnali di Fumo at the Corso Martiri della Liberta’ 73 in Ferrara’s historic centre. Tickets can also be bought at the ticket office of the stadium on the day of the match until half-time. Due to the stadium’s limited capacity, SPAL does occasionally sell out so it is best to not leave it late. Ticket prices range from €13.00 for a seat behind the goal to €32.00 for a seat at the main stand. Spalferrara.it – Official website of S.P.A.L. Ferrarainfo.com – Ferrara tourist information.